Better Apart: The Radically Positive Way to Separate will transform your divorce and level-up your life. 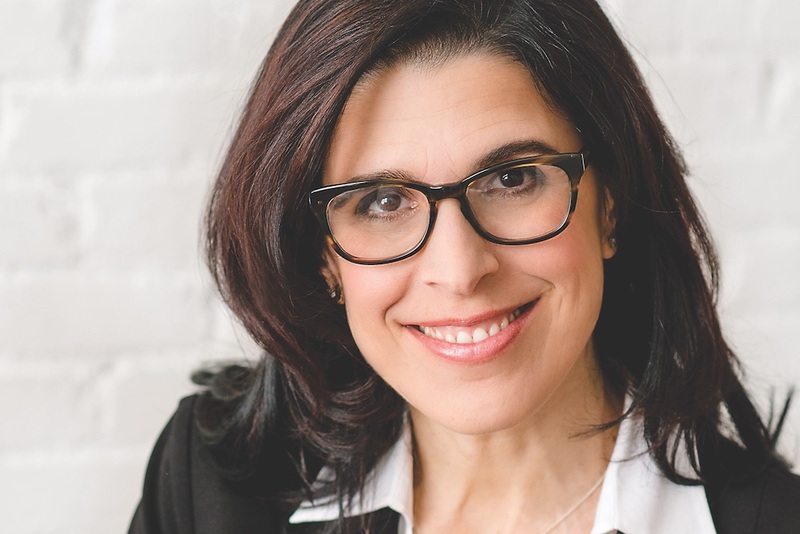 Gabrielle Hartley is an attorney, mediator, consultant and author, with Elena Brower, she gives you the roadmap for navigating all of life’s most challenging transitions. With clarity, grace and self-determination you can turn the typical trauma of divorce into a positive, life transforming experience. Looking at separation in a new light, she has developed five simple and effective steps anyone can take to maximize the experience of divorce, visualize your best possible future and then go and create it. The way that you choose to separate has a ripple effect that impacts not only you, your partner and your immediate family, but your extended family, friendships and beyond. Learn how to take control and improve the process and outcomes for everyone. By following Hartley’s five practical steps you can change your mindset and your life. “It’s about launching your life in a way that you may never have thought possible before.” You are setting the stage for responsiveness rather than reactivity. By learning to take care of yourself and take control of your situation, you can change the narrative of your experience from one of failure and powerless victim to an amazing experience of growth and transformation. “Act the way you wish to think and your mindset will actually shift.” Why not make each moment as fulfilling as you can? Be your best self, rooted in who you truly are, move forward and be as happy and as whole as possible. Better Apart will set you on the healthiest, most uplifted track, so you can spend your life living to the fullest extent imaginable.